On Monday, Prime Minister Imran Khan had also hinted at finding ‘massive’ oil reserves off the coast of Karachi. He had said that the Pakistan would not need to import oil after reserves are found near Karachi’s seas. He said he would share the good news with everyone soon. A group of multinational companies had started offshore drilling at a distance of 230 kilometres from Karachi for the exploration of oil and gas on January 14. The country facing huge current account deficit, of up to $18 billion, is spending a substantial amount of foreign exchange reserves on import of oil. The import bill of Pakistan rose by to $12.928 billion in the July-May 2017-18 period of the last fiscal year. ExxonMobil holds 25 per cent interest in Block G located offshore Pakistan which is operated by Eni Pakistan Limited. The Indus Block G, which is approximately 7,500 square kilometres, is located in ultra deep water of an underexplored and promising area offshore Pakistan. The block is located approximately 143 miles (230 kilometres) off the coast of Pakistan in water depth of about 6,200 feet (1,900 meters). 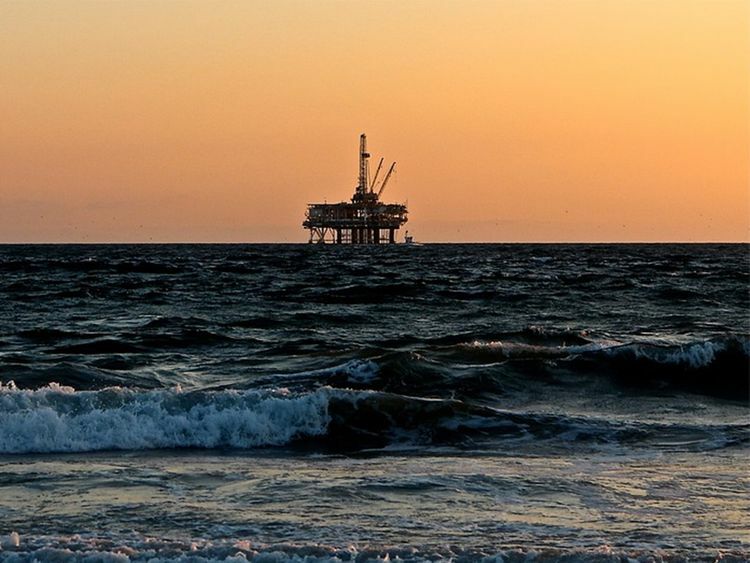 ExxonMobil is working with its partners and the government of Pakistan to evaluate the full exploration potential of this large offshore block.